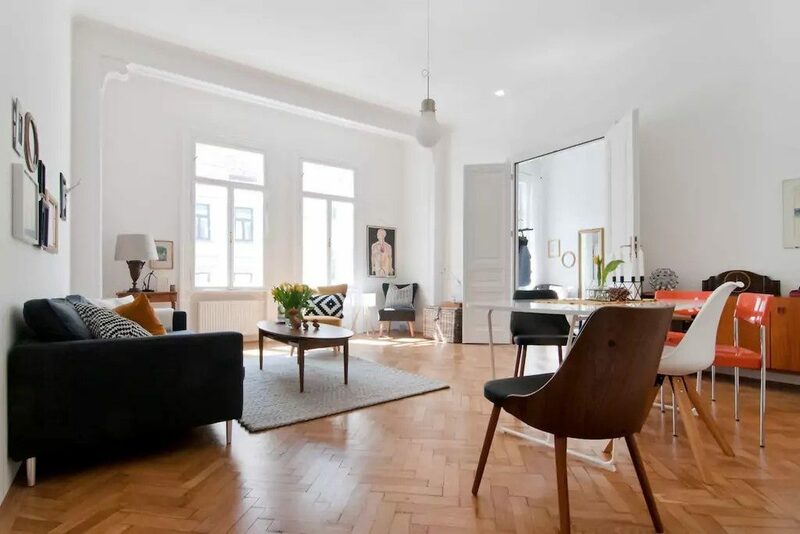 Short-term housing can either be the end solution for anyone who is staying in Vienna for a period shorter than 3 years, or the ideal place to spend the transition period before finding your long-term housing. There are several types of short-term housing you could go for, such as hostels, hotels, dormitories or apartments (whether shared or private, whether serviced or not). The perfect type of housing for you will depend on your budget, your need for luxury and privacy, and the length of your stay. If you only need a place for a very short transition period, you can check out the standard travel websites and find a place in the tourist branch. Some of these websites also offer discounts if you are staying for a period which is considered longer than a regular vacation. If you are planning to stay at your short-time housing as a more permanent solution (but still shorter than 3 years), we would recommend to step away from the rather touristy websites, and check out our other tabs! Please note that you can also rent a serviced apartment for a short time! You can find hostels, hotels and apartments for a very short period through one of the many travel websites. This can result in finding private housing as well as shared. You can obviously not share your hotel room with someone else, but hostels usually offer beds in shared rooms as well as private rooms (with or without a private bathroom). In addition, you can find both private apartments and private rooms within a shared apartment. FLH Tip: In the “Link section”, we have listed some useful websites, just to give you an idea about which websites you can use. Feel free to check them out, or just use your own favorite websites!